NEW ON MARKET. 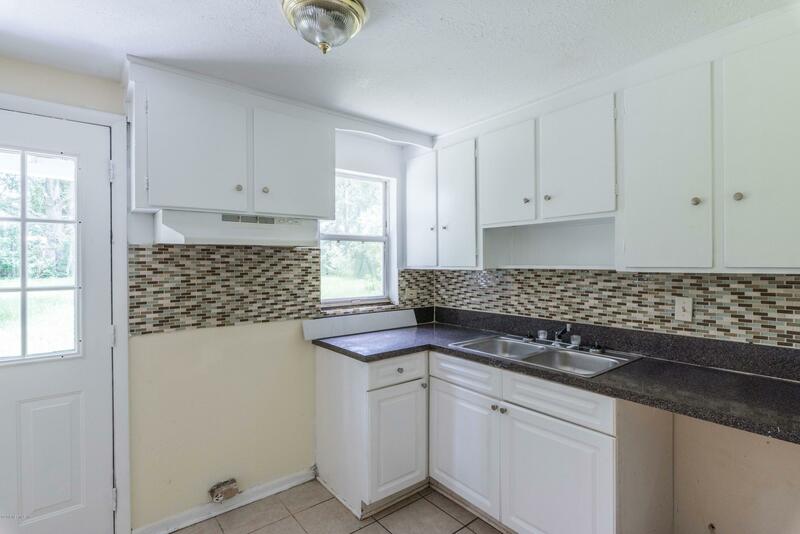 Brand new, move in ready! 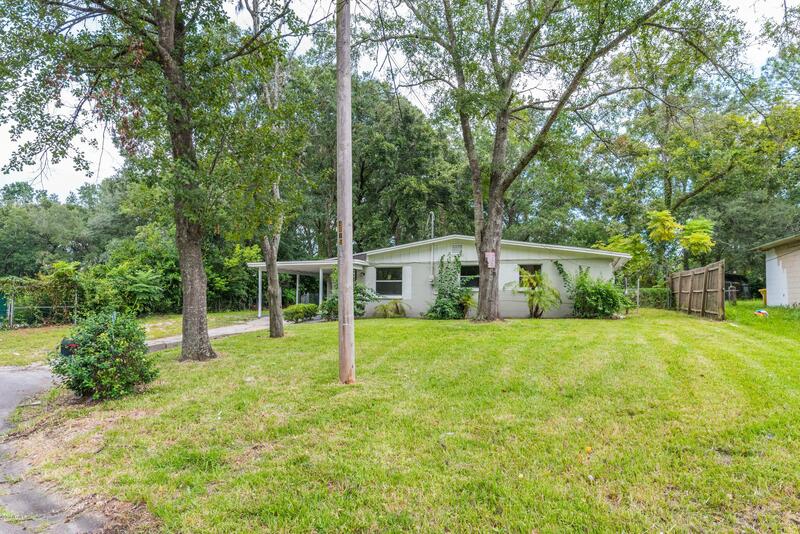 Beautiful starter home with cul-de-sac location in the Oak Hill subdivision. 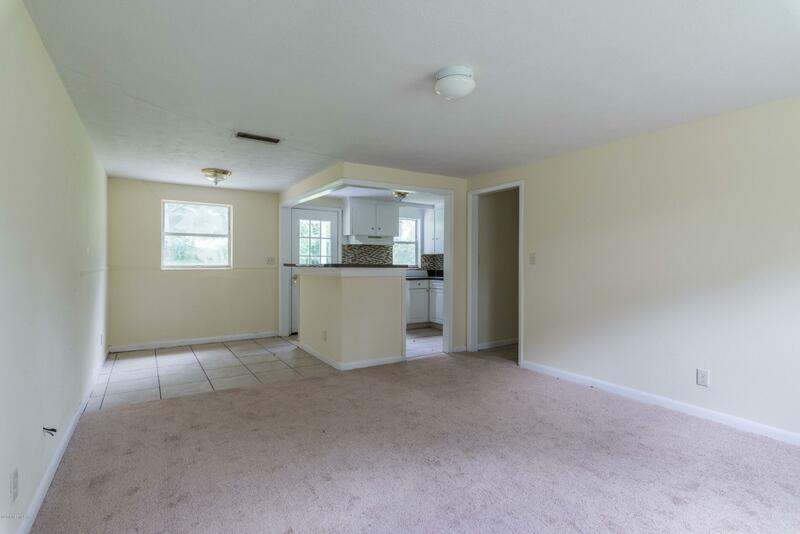 This 3 bedroom 1 bath boasts a spacious yard with many upgrades. Brand new interior paint, flooring, HVAC 2018 and roof in 2017. This will not last long schedule your showing today! Measurements are estimates. 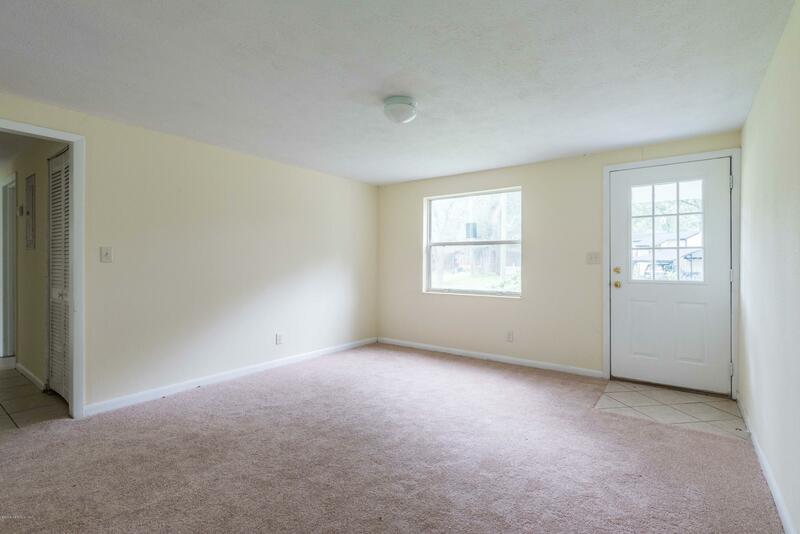 Buyer responsible for verifying all room sizes and all other information to their satisfaction. Seller motivated and easy to work with, please bring all offers! From 295 Head East on Timaquana Rd and turn North onto State Rd 21. Turn West onto Radia Dr before turning North onto Ducheneau Dr. Home is last house on the east side of the road at the Cul-de-sac. 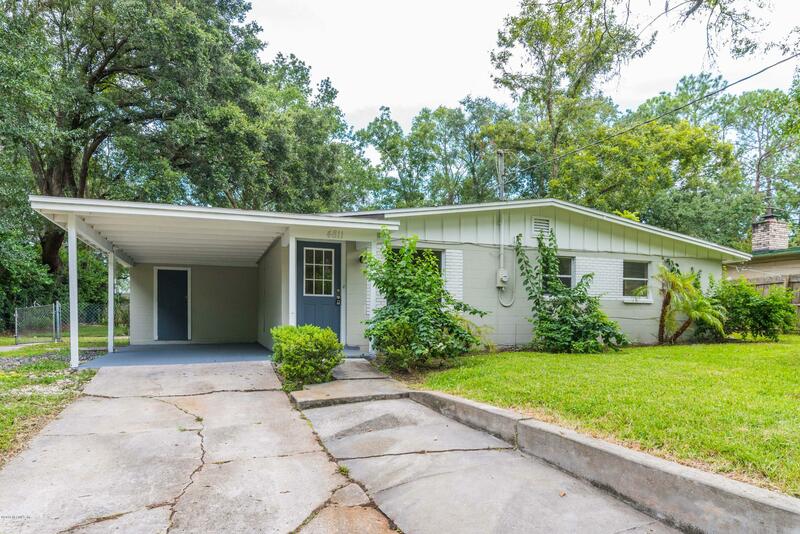 4811 Ducheneau Dr is a 912 (*estimated) square foot home with 3 bedrooms and 1 bathrooms located in Jacksonville FL, DUVAL County. 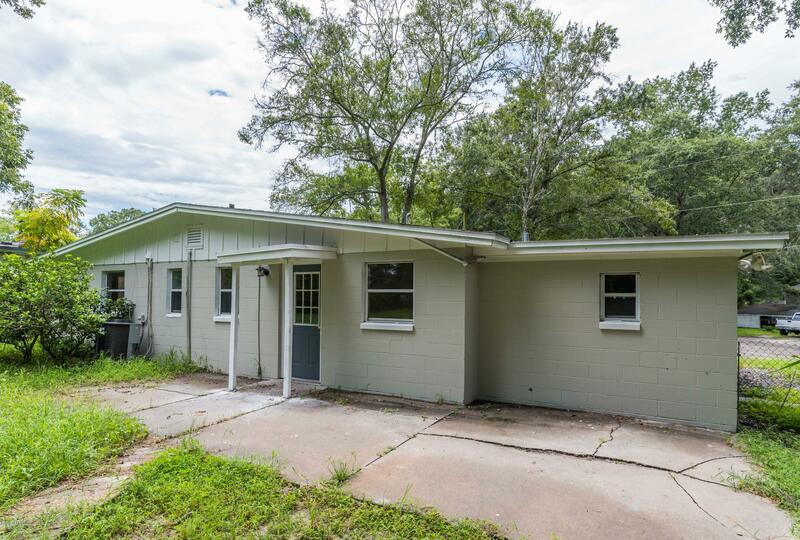 This property is listed for sale at $97,500 and is currently active and accepting offers.